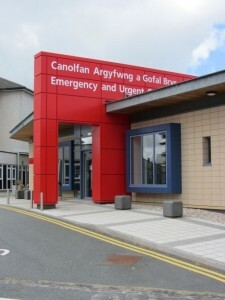 MANY PATIENTS from Pembrokeshire will no longer be treated at Withybush Hospital and will be diverted to Glanwgili in Carmarthen in a major shake up by health bosses, who say they are fire fighting to keep 24 hour A&E services open in Haverfordwest. For the time-being at least, Withybush will no longer truly be a ‘county hospital’. 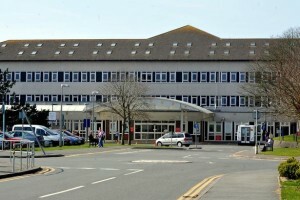 The Health Board has confirmed to The Herald that the number of patients admitted to Withybush Hospital overall will be reduced so that the UHB can “safely maintain a 24/7 service” with the few doctors available. This will be achieved; it has been announced, by temporarily changing the catchment area of Withybush Hospital, diverting GP admissions and ambulance transfers from Cardigan, Narberth, Kilgetty, Saundersfoot and Tenby to Glanwgili Hospital, Carmarthen. In a statement released yesterday (Jul 16), health bosses have reiterated that Withybush is facing a temporary shortage of doctors. The Health Board said that foreign doctors they have recruited to help elevate the problem are awaiting visas so they can travel to the UK to take up their new positions.